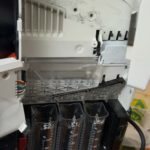 Normally the vending machine that you bought have a default coin mech which is in case the cheapest and least expensive and it probably is the 4 Tubes configuration. The tubes is normally $1 0.25 .10 and 0.05 tubes, so whenever a customer uses a lot of bills especially in the public and hotels you will be running out of change all the time and get service calls from the location. 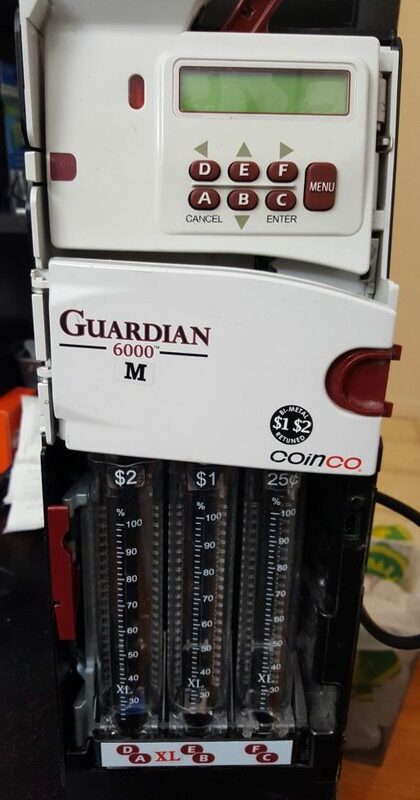 To avoid problems in the future is to upgrade your coin mechanism to a 6 tubes coin mech which costs around $350 for a used one or up to $450. You will never run out of change anymore and no more OUT OF ORDER sign on your vending machine. It is worth the investment and you can save up for 1 to 2 weeks sales and get a 6 tubes coin mech. 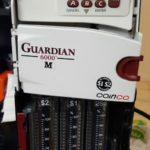 I would suggest that you buy the MEI, Conlux or Coinco Guardian which is available at your local parts store or best is to buy a USED One at CL in your local city or search at CL in the east coast which is normally competitively priced. But you have to make sure it is a reputable company or else you get junk in your mail. 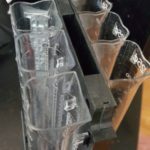 Here is the recommended 5 or 6 tubes coin mech that i normally use and so far there are no known problems, but i heard that the COINCO has payout problems and too many moving parts, we should have the addage of the simpler the better especially when it comes to parts that are always being used. It is good news! We plan to put 2 new vending machines for our company’s warehouse. Due to most of time no extra labor force to deploy there. It is good to have this solution. We are located in LA area. 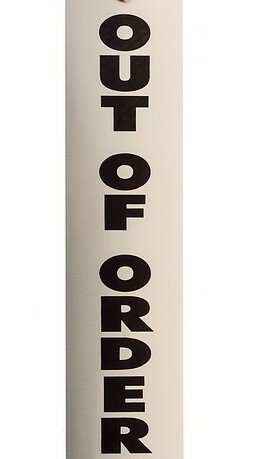 Would you please advise where can we get further info about 5 or 6 tubes coin mech?